***This contemporary romance new adult novel is for mature audiences. The language alone would make a sailor blush (the guy’s a rapper, remember?) so 18+ only, please. Nevaeh’s first exposure to writing began in a middle school creative writing class. She was reprimanded for composing a politically incorrect story and forced to re-write about a “safer” topic. Being the writing rebel that she is, Nevaeh always likes to push the envelope a bit and never re-writes, unless her editor insists on it. When she’s not writing, Nevaeh is a freelance book editor ;). And when she’s not reading, writing, or editing, she can be found spending time with her family and taking road trips, exploring the area around wherever she happens to be living at the time. Even though “home” will always be Texas, she has lived in several different states and countries, but currently resides in the DC metro area. She also adores her really big dog who frequently takes her for walks while enduring her many story ideas and rambling dialogue, which sometimes occurs in multiple languages. 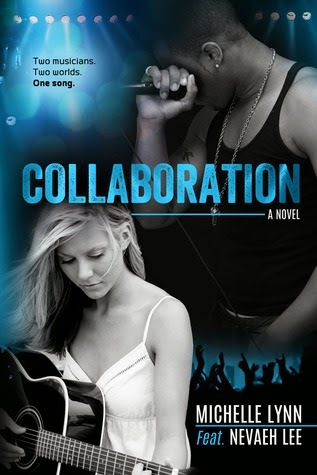 After many years of this, she finally decided to start writing out some of these stories and her first book, a joint effort called Collaboration, will be self-published on January 26, 2014. Consumed by Emily Snow is LIVE!